fanimation Continues To Elevate Their Designs With The Introduction Of The Beckwith. This Fan Takes You Back To The Future Without The Delorian. 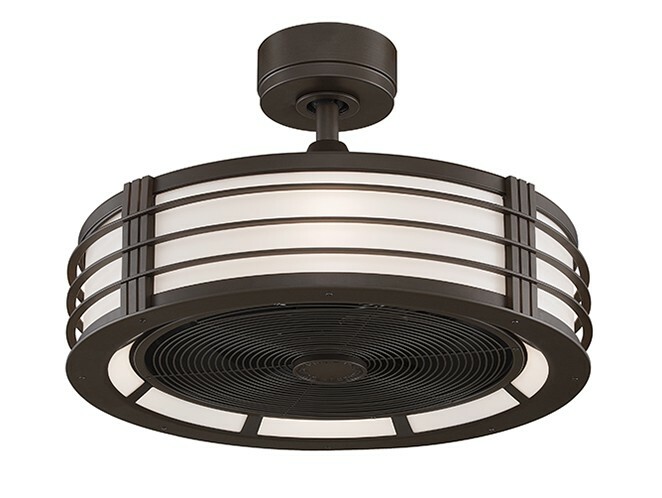 Its Ultramodern Finish Adds A Contemporary Style To Any Room Giving Your Space A Retro Vibe With A Sleek, Contemporary Edge.this Dry Location Rated Fan Is Offered In A Brushed Nickel Finish With White Frosted Glass And An Oil-rubbed Bronze Finish With White Frosted Glass.